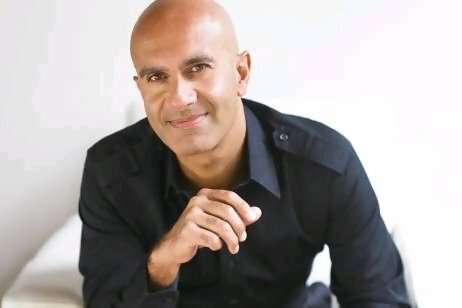 “Robin Sharma” is the globally celebrated author of 10 bestselling books on leadership and personal development. He shot to fame with The Monk Who Sold His Ferrari, which has topped international bestseller lists and sold millions of copies. Pradeep Indika Kariyawasam is a professional digital marketer, open source web developer, reader, blogger, traveler, explorer, amateur photographer, mysteriologist & UFO hunter from Galle, Sri Lanka. Enter your AdSense client ID on Theme Panel, and select a sizes of Ad Unit.
" When you love what you do, The world pays attention "
Pradeep Indika Kariyawasam is a professional digital marketer, open source web developer, reader, blogger, traveler, explorer, amateur photographer mysteriologist & UFO hunter from Galle, Sri Lanka.